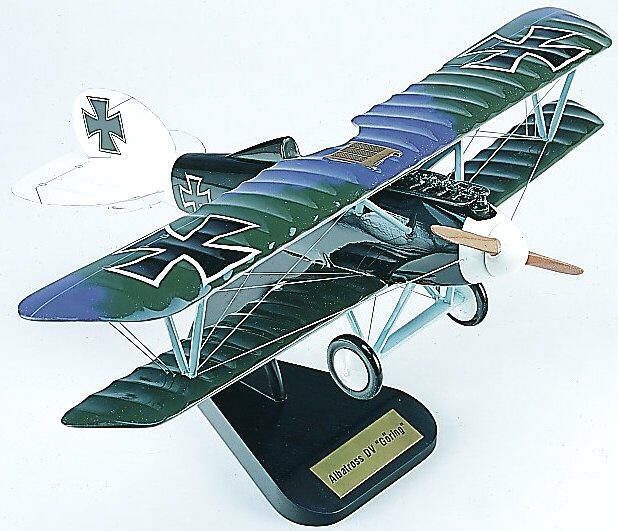 The Albatros series of single-seat fighters were among the most numerous and distinctive aircraft of the First World War. The Albatros Werke began to build airplanes in 1910. Early in the war , the firm focused on two-seat observation types, but in 1916 introduced the Albatros I fighter, which was quickly replaced by Albatros II. The Albatros D III was introduced early in 1917. It was easy to fly and was an effective combat aircraft. The introduction of the British RAF S.E. 5 and the French Spad VII challenged German air superiority in mid-1917. The Albatros IV was soon introduced. It was more streamlined, had a resigned rudder and a larger engine. Approximately 4,800 Albatros fighters of all types were built during World War I. They were used extensively by the German Air Service throughout 1917, and remained in action in considerable numbers until the end of the war. 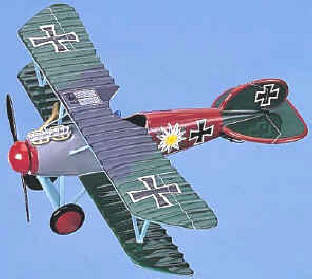 Many of the highest-scoring German aces achieved the majority of their victories while flying them. 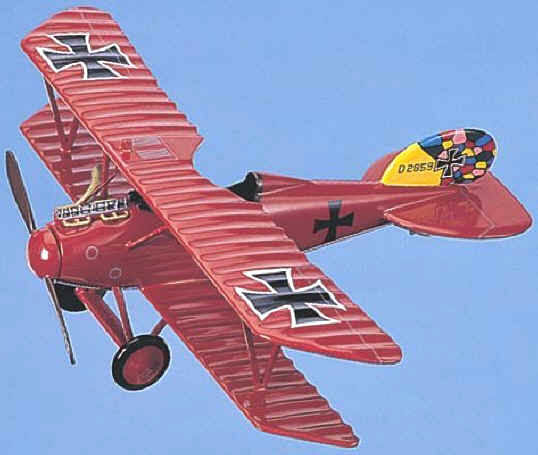 Although most often associated with the novel Fokker Triplane, the famed Red Baron, Manfred von Richthofen, won three-quarters of his 80 combat victories in Albatros aircraft. Despite the large production only two have survived; both are D.VA models. One is at the Australian War Memorial Museum in Canberra, Australia. The other is in the collection of the National Air and Space Museum. It was brought to Washington, D.C., in 1952 and remained in storage until restoration began in January 1977. The complex rebuilding was completed in February 1979. 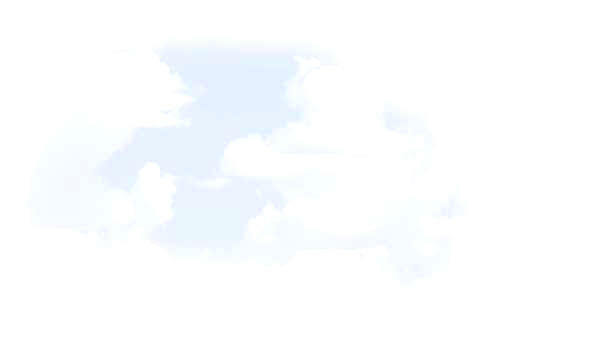 It is not currently on display. Premier Series. 1/21st scale. 16" wingspan x 13.5" long. 16" wingspan x 13.5" long. Deluxe Series. 1/20th scale. 17.75" wingspan x 14.5" long.